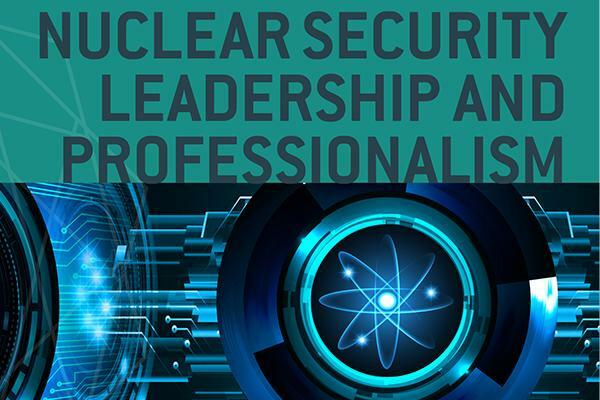 The Nuclear Institute’s second annual Nuclear Security event will build on the highly successful first conference in 2016, which clearly acknowledged the importance of nuclear security organisation integration. 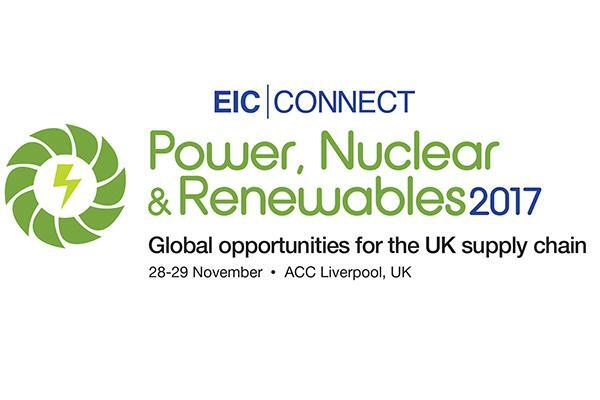 This full day conference will explore the latest security threats to businesses operating in the nuclear sector, and provide delegates with the latest understanding of what tomorrow’s challenges are and how to maintain resilience against ever-changing threat and risk profiles. For more information and to register, visit the NI event page. 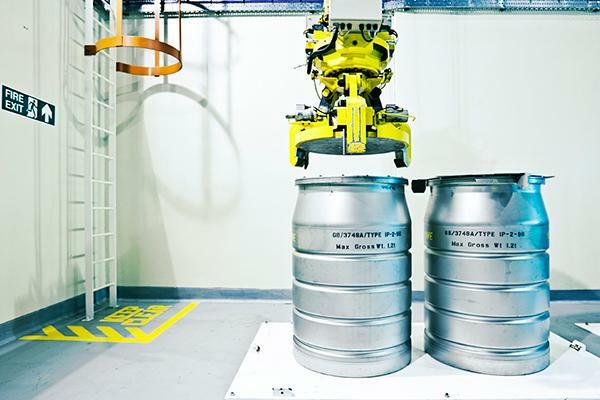 Nuclear AMRC machining engineers have completed their first cutting trials using a new supercritical carbon dioxide coolant system. The innovative system has been fitted on the large Starrag HEC1800 horizontal boring machine, and delivers supercritical CO2 at pressures of over 100 bar. A supercritical fluid combines the physical properties of both a liquid and a gas. Many substances can become supercritical at a sufficiently high temperature and pressure – for CO2, supercritical conditions are above 74 bar and 31°C. 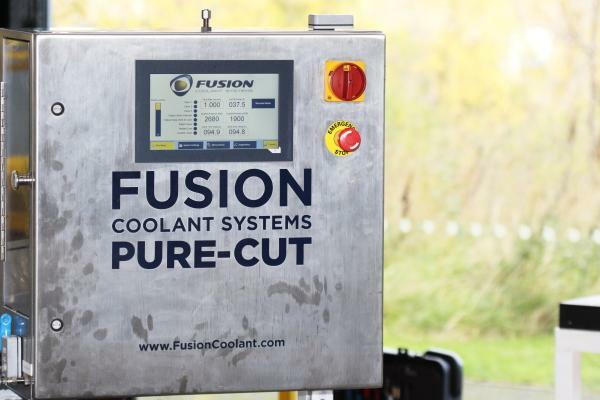 The supercritical CO2 technology was developed at the University of Michigan and is exclusively licenced to Fusion Coolant Systems, which is supplying the Nuclear AMRC’s new equipment. 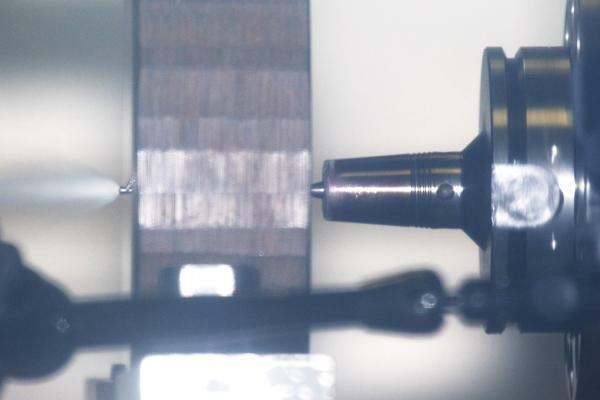 The technology has been shown to increase cutting speeds and reduce tool wear, compared to traditional oil-based coolants and minimum quantity lubricant (MQL) techniques. For the nuclear sector, supercritical CO2 can potentially be used for deep-hole drilling operations which are essential for components such as heat exchanger tube plates. Wika’s team will initially focus on small diameter drilling, where the wear mechanism of the tool edge and effects on the workpiece’s material properties are not well understood for supercritical CO2. During initial trials, the coolant will be delivered through the spindle at a pressure of around 120 bar and temperature of 34°C. Further research will then optimise the parameters for specific applications. Deploying the Fusion system on the large Starrag platform will also let the team develop CO2 cooling techniques for large component turning. This can avoid problems which occur when liquid coolants collect within a large part and affect its centre of mass. The HEC 1800 is now equipped with a choice of coolant options including high pressure fluid and supercritical CO2 with or without MQL. Supercritical CO2 is an excellent solvent, Wika notes, which allows a perfect mix of MQL and CO2 for the most demanding applications. Supercritical CO2 coolant is different to the near-cryogenic coolants which Wika’s team have previously investigated. Cryogenic research at the centre has focused on the ChilAire technology, which delivers a controlled stream of carbon dioxide gas and CO2 ice particles at temperatures as low as –78°C. The team are now investigating how that technology can be made more flexible so that it can be easily deployed on any machining platform. Download the Q4 Nuclear AMRC News for the latest on our manufacturing innovation and supply chain development programmes. 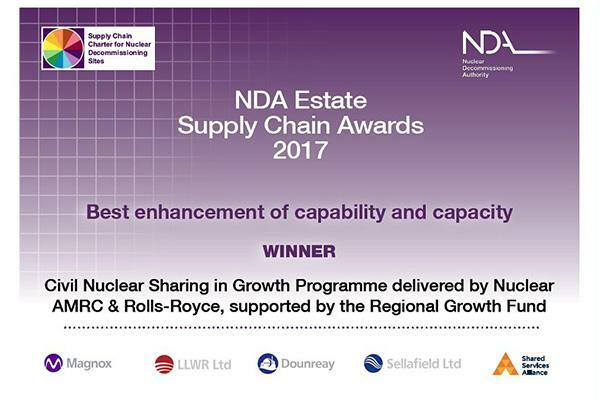 Civil Nuclear Sharing in Growth, the high-intensity supplier development programme led by the Nuclear AMRC and Rolls-Royce, has won the Capability and Capacity Award at the NDA supply chain awards 2017. 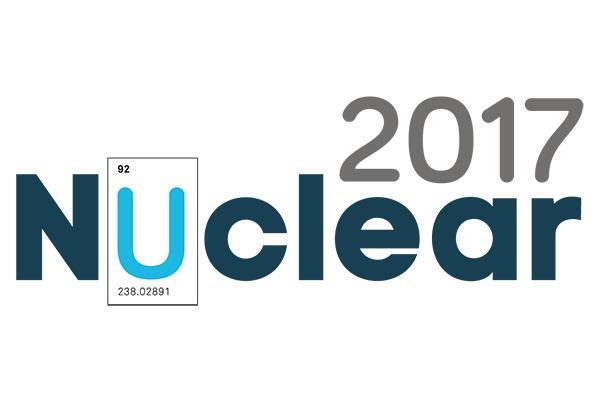 The annual awards recognise the vital contribution of suppliers to the UK’s nuclear clean-up mission. Winners were announced at the NDA Estate Supply Chain Event, held in Manchester on 2 November. The Civil Nuclear Sharing in Growth programme (CNSIG) is developing the UK manufacturing supply chain for civil nuclear – in new build, operations and decommissioning – to help UK companies win work in the nuclear industry at home and overseas. CNSIG is part-funded by government through the Regional Growth Fund and by Rolls-Royce. The participating companies are receiving a four-year programme of business development and training, tailored to the specific needs of their business, supported by £1 million match-funding for each company. This includes shopfloor manufacturing improvement, process improvement, leadership development and specific nuclear sector knowledge. To date (end of September 2017), the participating companies have reported that CNSIG has helped them secure around £507 million of orders, creating or safeguarding 6,040 jobs, and have committed an additional £51.6 million private investment. The current programme runs until December 2017. One of the CNSIG participants, James Fisher Nuclear, was highly commended for the NDA Collaboration Award for its innovative use of UAVs to assess the structural integrity of buildings at Sellafield. Other winners included Nuvia, a tier two member of the Nuclear AMRC, which won the Technology Innovation Implementation Award for dismantling a 61 metre separation area head end stack at Sellafield. Full details of the NDA supply chain award winners. Civil Nuclear Sharing in Growth.